Christmas is the busiest time of year for retailers, and that includes online giant Amazon.com. 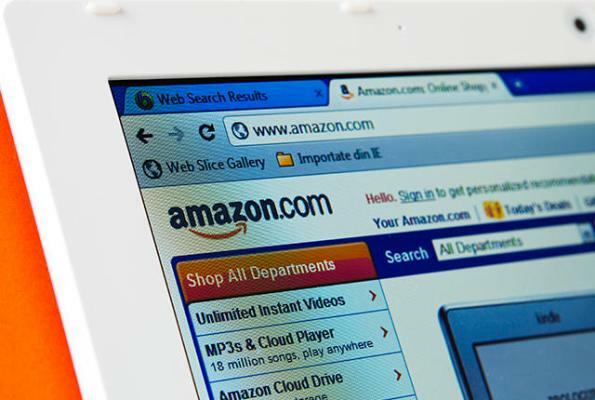 But if you’re one of the millions of people to recently order an item from the e-commerce giant, be aware of a sneaky new phishing scam that aims to steal your credit card information by masquerading as Amazon. To help convince customers that the issue is legit, there will be a link that looks like it’s going to take you to Amazon’s website. But it doesn’t. Instead, it takes you to a website made to look like Amazon — a website that mines all the information you provide. It asks you to type in your bank details in order to “re-verify” your account, and that’s where they get you. Here’s how to spot a scam and avoid that nightmare of a situation. But above all, the best way to ensure that you do not respond to a false or phishing e-mail is to always go directly to your account on Amazon to review or make any changes to your orders or your account. Also, be suspicious of typos and spelling mistakes, and hover your cursor over any URLs provided and the sender’s email address to take a close look — phishing scams will notoriously use URLs similar to the real deal. And you should never click on an embedded link in an email from Amazon (or, for that matter, any other company).